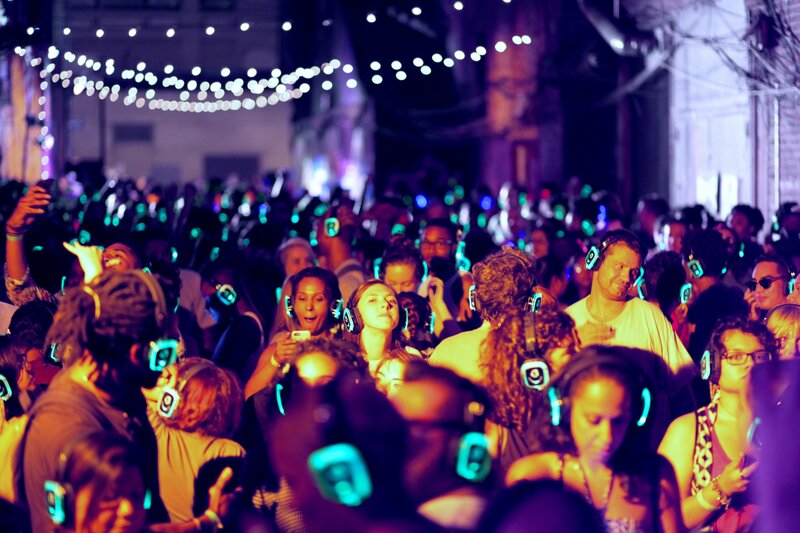 K-Woodlands launch its first ever silent disco. Teens to auld yins, doesn’t matter your choice of sounds….everyone will be happy. Come and join in the madness during what promises to be a crazy day. Music followed by fire and fun, this is sure to be a giggle. 3 different choices of music, bring your smart phone and earphones as we only have 60 sets available.